Learn how much you can save by deploying a model-driven development environment based on industry standards. Learn more about collaborative systems engineering and embedded software development from IBM. 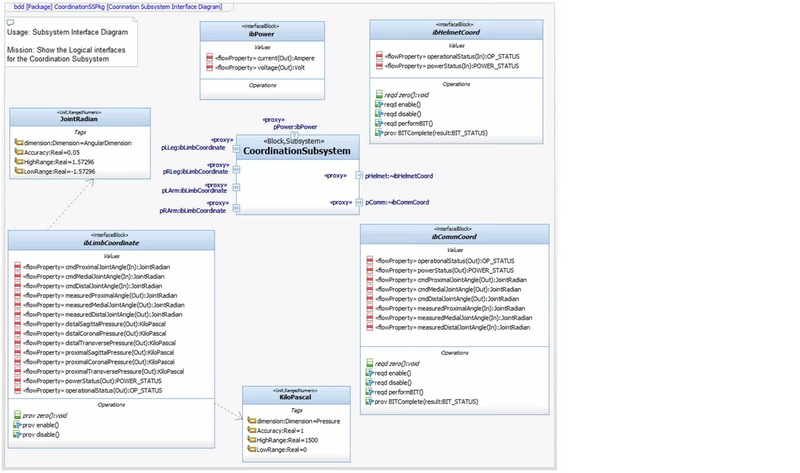 This demonstration provides an overview of Rational Rhapsody Design Manager's capabilities.